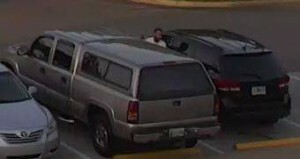 On 06-25-2015 the above pictured male, who was in the pictured black SUV, burglarized two vehicles in the parking lot of the Hendersonville YMCA. 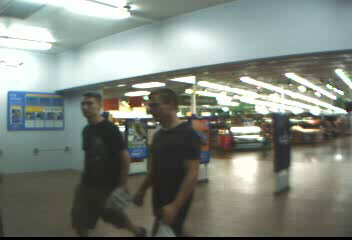 Hendersonville Police need your help identifying this person. 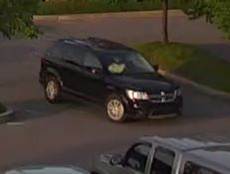 Sometime between 8:30 pm on 06-13-2015 and 2:30 am on 06-14-2015 several vehicles were burlgarized in the Lakeside Park, Connie Drive, and Walnut Trace area of Hendersonville. The two white males pictured above used cards stolen in these burglaries right after the burglaries were committed. 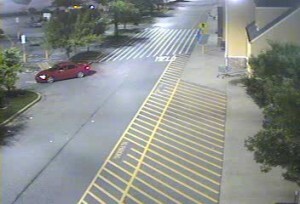 They were in the above pictured red car. 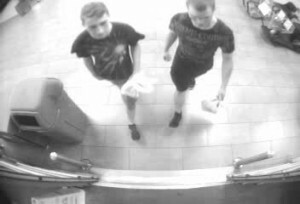 Police need your help identifying these burglars. The streets are a little safer tonight. On June 10, 2015 at 9:26 a.m., the Hendersonville Police Department received a report of a male in his twenties on Stadium Drive, who had exposed himself to a nine year old male victim and then attempted to reach for the child. Responding officers were able to locate the suspect and investigation resulted in Giovanni A. Qointanilla, age 23, of Hendersonville being charged with one count of criminal attempt to commit Especially Aggravated Kidnapping and one count of Indecent Exposure. His General Sessions Court date is July 8, and he is being held under a $500,000 bond. The H.P.D. would request that a photograph not be released to allow other law enforcement agencies time to compare cases. Investigation continues in this matter and anyone with information on this crime or any other crime is encouraged to call the Hendersonville Police at 615-822-1111 or the Hendersonville Crime Stoppers at 615-573-5400. Somebody knows who this guy is! 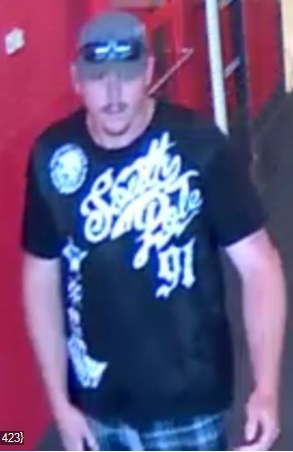 This person is suspected of shoplifting from Target. We need your help to identify him. 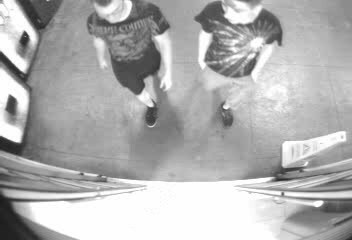 Case number 15003384, Detective C. Gagnon.